If I scan (Epson Perfection V550) in greyscale at 600 dpi, the image comes into Affinity Photo as if it's been through a shredder. I primarily need scanner support(not good at the moment), some image tweaking (seems fine) and a Save For Web with preview would be great at some point. I've tried scanning using our Canon CanoScan LiDE 210. I was able to scan successfully at both 300 and 600 DPI using 'Kind: Black and White' and 'Greys: 256 Greys'. 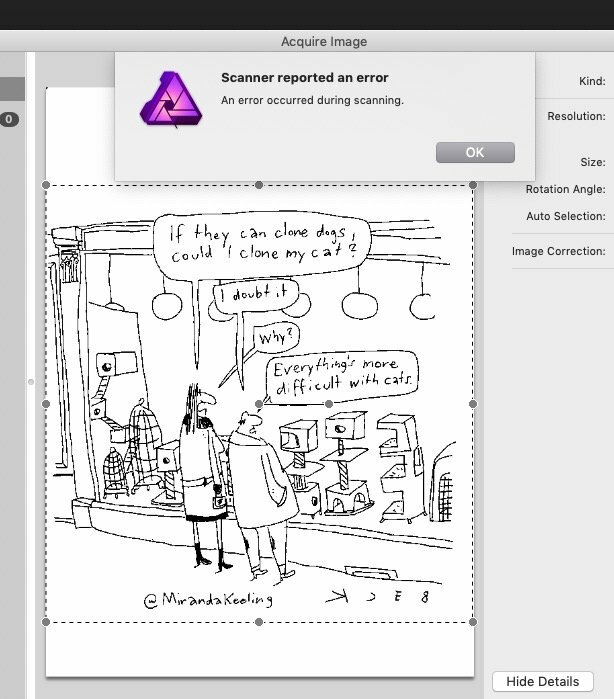 Does your scanner use the Apple scanning software or does it use it's own? What options do you have set when you scan? try Asprise imaging with java. I'm using Apple's built in scanning - Epson has their own also, but I haven't used it. I'm using 256 grays, 600 dpi - I don't see this issue with the same scanner and settings in any other apps. I have tried both Pixelmator and Photoshop. I am using the built-in Mac drivers for this multi-function device / scanner. These drivers have always worked just fine in any other app I use. I thought they were working well for Affinity Photo, too, but perhaps I’m not remembering correctly. 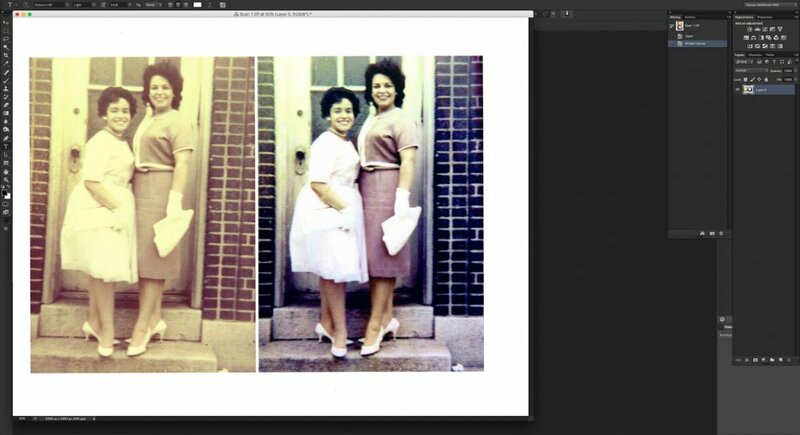 In Affinity Photo, it seems to recognize the scanning device and starts the scan process; however, the result is all but unrecognizable (see attached photos comparing the result from Affinity Photo with that from Photoshop). I have tried this at 600, 300, and 100 dpi. 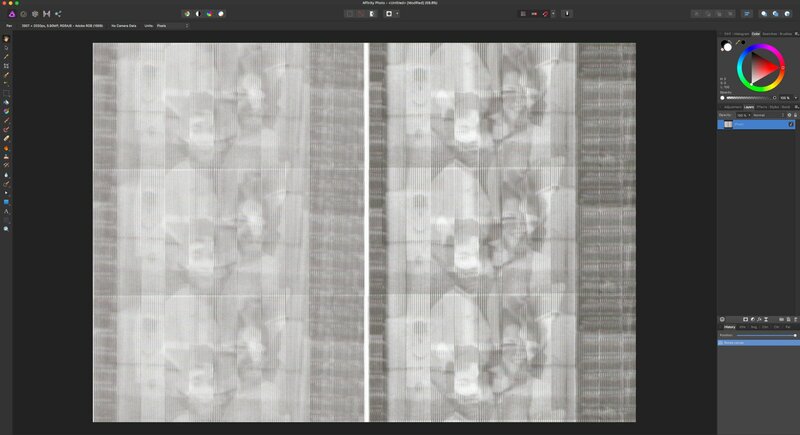 Affinity Photo's garbled scans are always the same except for the resolution. Any idea what’s going on or what I should try? Thanks in advance. No takers at all on my scanning problem? Sorry to say, I have the very same issues ... and if I do "black & white scan", Affinity Photo crashes. That sounds just as bad, @BeckINTL. At least you’re getting a warning message. I briefly tried the latest Affinity Photo beta 1.7. Sadly it has the same issue with this Epson scanner. 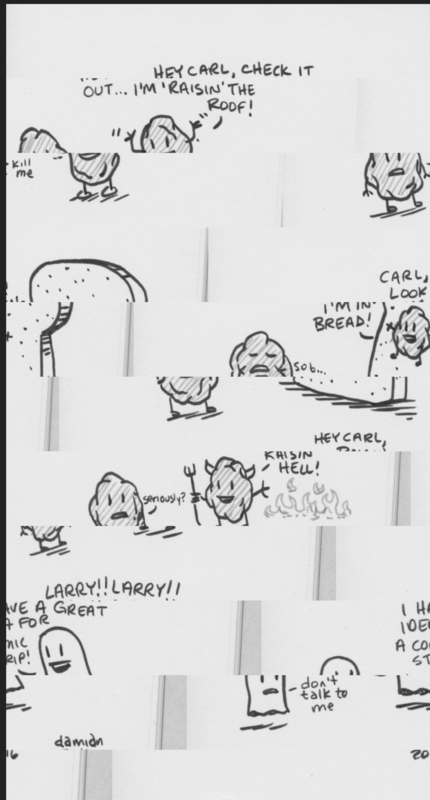 The scanner works well on its own if I want to save images to my Mac's Desktop. Photoshop has no issues, nor does any other application as far as I know thus far. Hopefully the developers are listening and looking into it. For now, my workaround is to scan a TIFF (8-bit only) to the desktop and then open this TIFF in Affinity Photo.